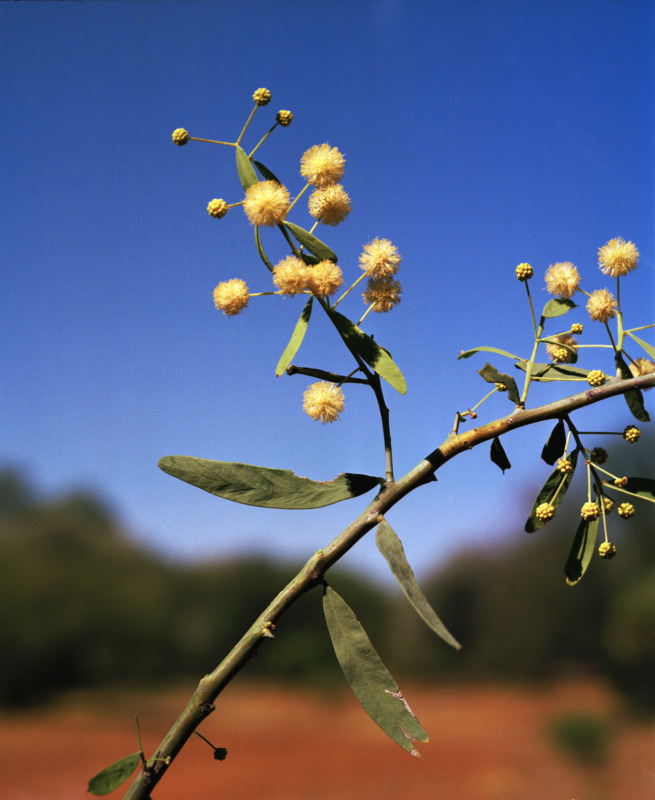 Control methods for non-native, declared pest Acacia species in Western Australia. 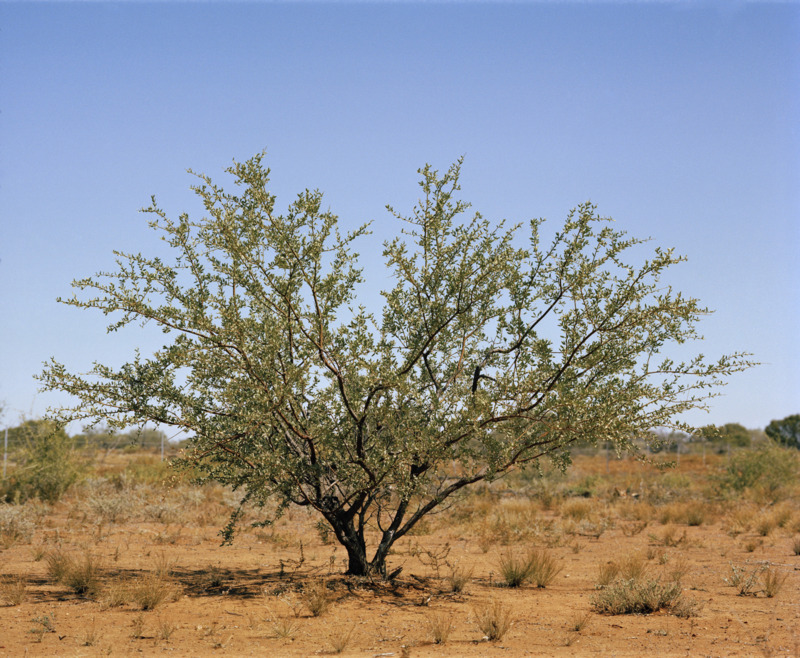 Several non-native Acacia species are declared pests in Western Australia. Information about these pests can be found on the acacia: declared pest page. a training course on how to identify African acacias and report them. training material that you can use to teach community groups how to identify African acacias. Apply to trees 1-3m tall and thoroughly wet foliage. Also the product Grazon Extra containing 8g/L aminopyralid in addition to 100g/L picloram + 300g/L triclopyr. Treat plants up to 5cm stem diameter. Treat all stems on multiple stemmed plants. Root suckering may occur and will require treating.